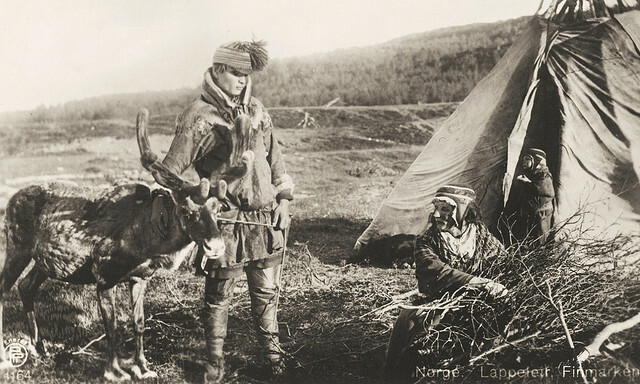 The Sami people (also Sámi or Saami), traditionally known in English as Lapps or Laplanders, are an indigenous Finno-Ugric people inhabiting the Arctic area of Sápmi, which today encompasses parts of far northern Norway, Sweden, Finland, the Kola Peninsula of Russia, and the border area between south and middle Sweden and Norway. 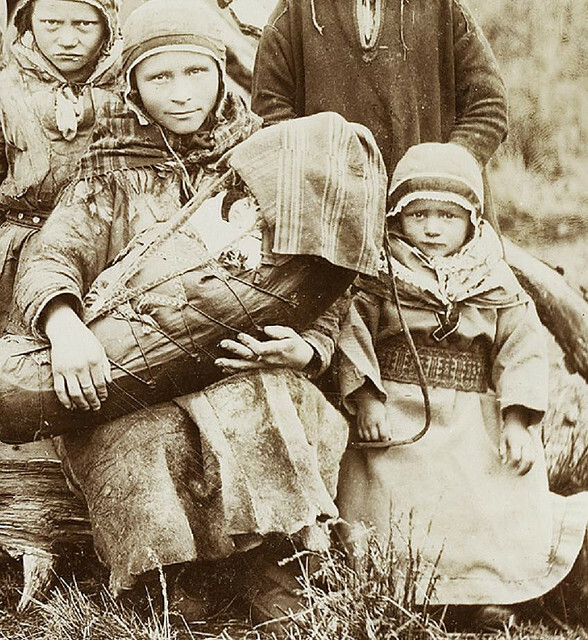 The Sami are the only indigenous people of Scandinavia recognized and protected under the international conventions of indigenous peoples, and are hence the northernmost indigenous people of Europe. 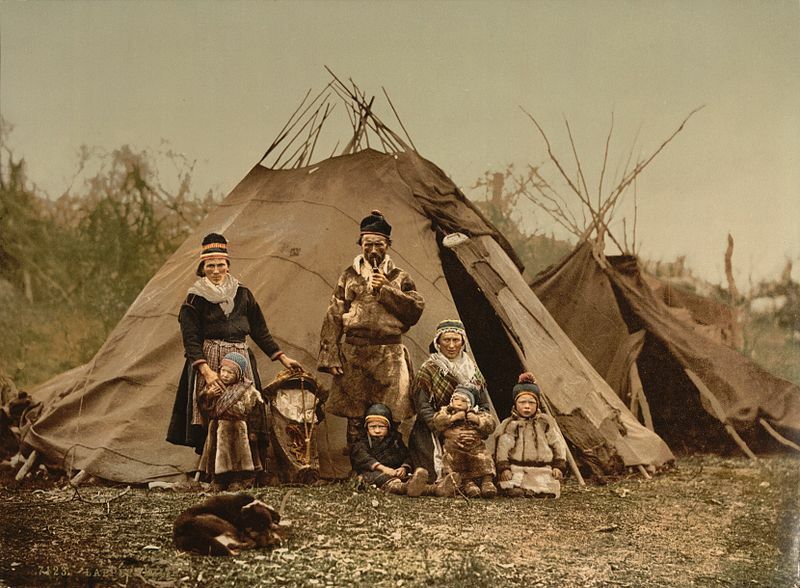 Their traditional languages are the Sami languages and are classified as a branch of the Uralic language family. Their best-known means of livelihood is semi-nomadic reindeer herding. Currently about 10% of the Sami are connected to reindeer herding, providing them with meat, fur, and transportation. 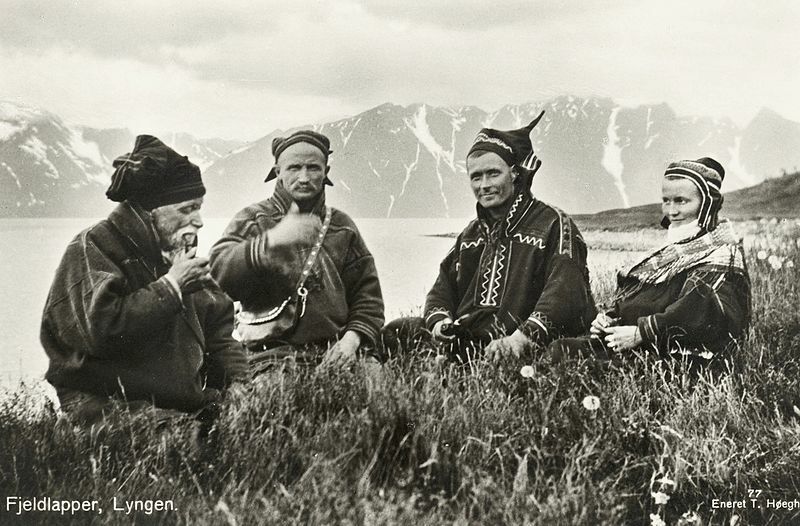 2,800 Sami people are actively involved in herding on a full-time basis. 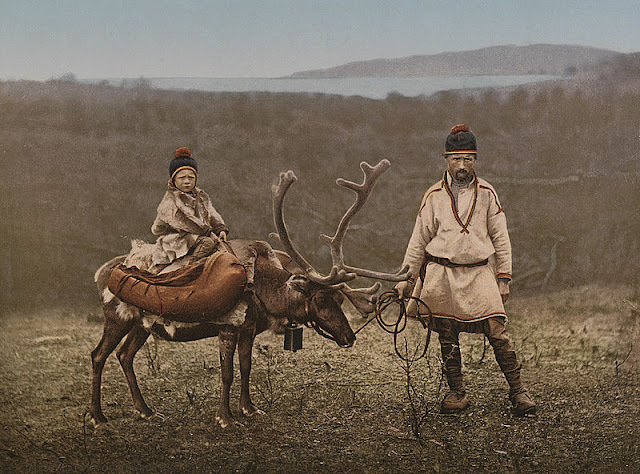 For traditional, environmental, cultural, and political reasons, reindeer herding is legally reserved only for Sami people in certain regions of the Nordic countries. 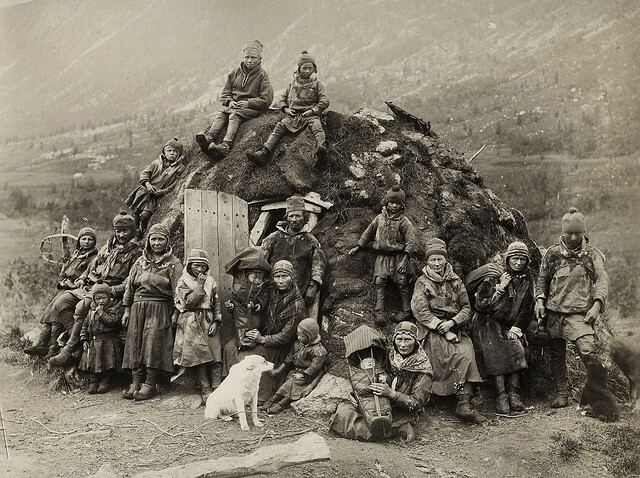 Since prehistoric times, the Sami people of Arctic Europe have lived and worked in an area that stretches over the northern parts of the regions now known as Norway, Sweden, Finland, and the Russian Kola Peninsula. They have inhabited the northern arctic and sub-arctic regions of Fenno-Scandinavia and Russia for at least 5,000 years. 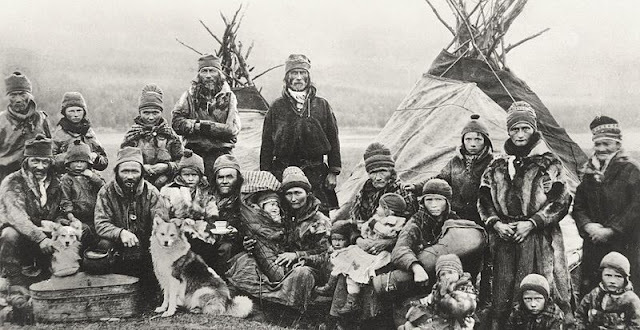 The Sami are counted among the Arctic peoples and are members of circumpolar groups such as the Arctic Council Indigenous Peoples' Secretariat. 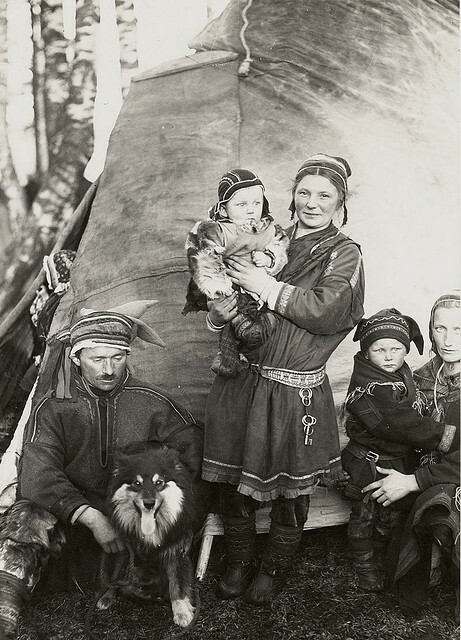 Responses to "Rare, old photos of indigenous Sami people showcase their ancient and traditional way of life"
these previously unknown indigenous people from Scandinavia. We are still alive here! Without rights to our lands ofcourse. Extending the Link's eighth documentary highlights indigenous issues through the lens of the Sámi people. 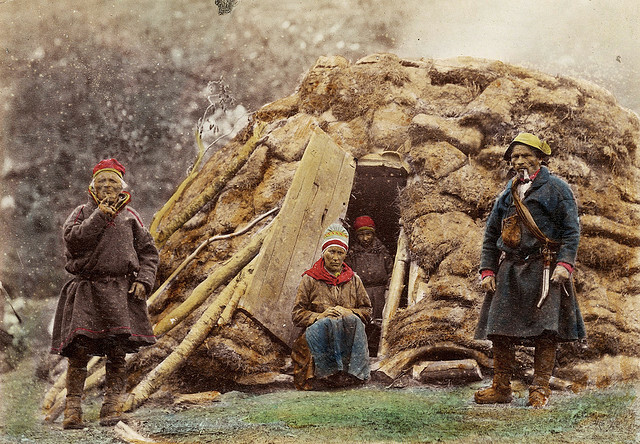 The Sámi are the last recognized indigenous group in Europe. They reside in their homeland, Sápmi, which is comprised of Northern Norway, Sweden, Finland, and Russia, but they also have a diaspora in North America due to a small group of reindeer herders being paid to immigrate to Alaska during the time of the gold rush. 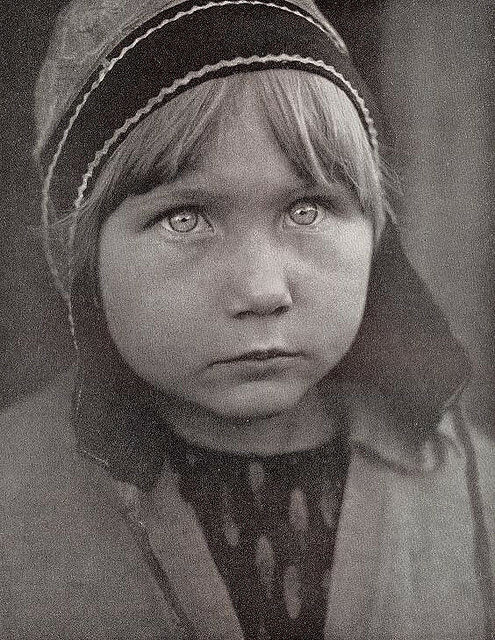 I am blown away, by my own ignorance and by the beauty of the Sami people. I spent a most magical year of my life living among the wonderful Saami in Finland 250 km above the Arctic Circle. An unforgettable experience tied to reindeers, nature, and the cycle of life. Thanks for the photos. Thank you for bringing the Saami to our attention. I was not aware of their existence or way of life. Another reminder, we all have so much to learn about each other. Here in Helsinki there lives about thousen city sami (in finnish saamelainen). The new times arrive also Lappland. The northern most area of Finland lappland , about 1300 km from Helsinki. The nomadi style having reindeer is not so usualany more , but they use skiidoos and even a helicopter to gain the reindeer herds to cut the reindeer calfs the owners marks.As the reindeer is half tame animal the have the calfs in nature the normal way. In summertime the reindeer are in low areas. If they happen to stand on the road they are as stubborn as a donkey, it is very difficult to push it away. When the mosquitos arrive the reindeer move to higher mountains where is much colder. A reinedeer is said to feel comfortable in -42 C degrees, In that temp they don´t sweat! These images give us a meaningful link to an artic herders community not so different from the siberian reindeer ones, confirming cultural adaptation and/or coevolution within similar environments. Wonderful to see this. THANK YOU FOR SHARING. I am inspired to reconnect with Saami friends in Minnesota that I have not seen for a decade. I hope they keep this culture alive and dont give in all to much for modern society! Thank you for sharing! Thanks for posting these photos. I remember a Christmas in Jokkmokk together with a wonderful Sami family, that "adopted" me for a whole week. I still have the leather boots with the turned up nose. Hope all indigenous people around the world will be protected and respected. Tehy know how to live of and with the Earth. The last image is of one of the exhibition samis living parts of the year in Skansen. An open air exhibition in Stockholm. Alas very exotified and out of her natural environment. I have reconnected with my Swedish family with the help of a genealogist over the last year. She was able to help me find distant cousins and I visited them the summer of 2015. I was able to trace their migration through Sweden from the North and the Sami people to the South and eventually to the United States. 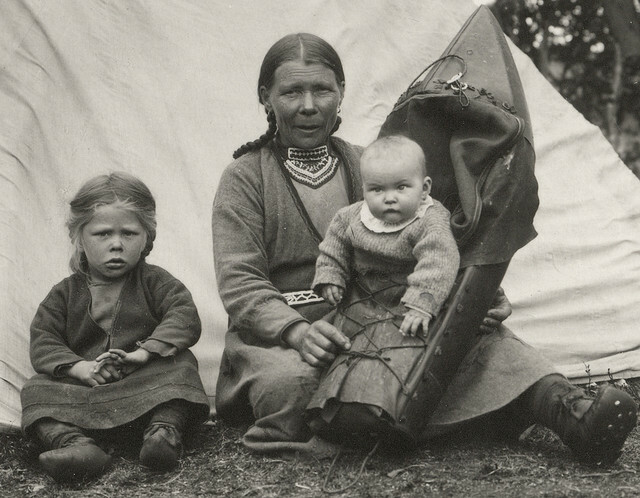 I am proud of our lineage and I am glad we are learning more about the Sami culture. Thank you for the pictures. Through them, I clearly see my great-grandfather's genetics. He looks exactly like the men in the pictures. There is a baby that looks like my grandmother's baby picture and I look like the woman with red hair. I had not realized that Swedes had red hair until I visited this summer and had always wondered where my red hair had come from. I am the only one in my family that has it. Their teepees and lifestyle resemble Native Americans also. Clothing differs. These were tough people, albeit naive by our standards. Mahtavia kuvia mahtavasta kansastamme. I feel sorry on behalf our finnish government for its idleness. So beautiful... thanks for sharing ! The tipis and cradleboards echo ancient commonalities and origins. Great pictures! I am Sami, and proud. Thanks for posting Our Cultural Heritage! I am so glad to see pictures of these people! Thank you! excellent thank you for posting these pictures. You can see both Asian and Nordic facial features! thank you for sharing these great, historical photographs. what a wonderful people they are. From the harshest of climates come the warmest of souls. Land does not belong to people...people belong to the land..apparently my DNA says I am 2% Finnish.. Wonderful! Really inspiring to see these people and their pride in themselves and their lifestyle. I am a Sámi and thank you for posting these pictures. Some of the people on the pics are my relatives. In case someone gets confused by the comments here; Finns are not the same as Sámi. The languages are in family, though. 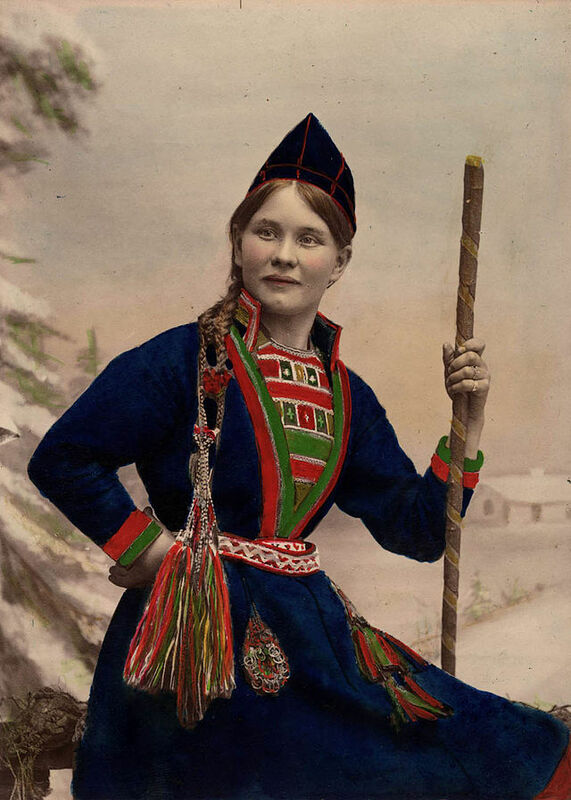 I just learned of the Sami and wondered about their genetic makeup. As other posters mentioned I recognize nordic and asian features which makes sense. I am a Sámi living in Norway. It is wonderful to read these comments, as they are all positive. The reality here in our region, however, is diffrent. A LOT of racism still exists against us. Comment sections in say norwegian/Swedish/Finnish papers are almost entirely made up of racistic and negative comment. My maternal grandparents came from Northern Sweden above the Arctic Circle. I think my grandfather may have had some Sami heritage. Before the end of the last glaciation (12,000 years ago) the ancestors of the Saami lived much farther south. Then as the ice receded North, they followed the reindeer, which went north because their food supply--reindeer lichen--"moved" north. 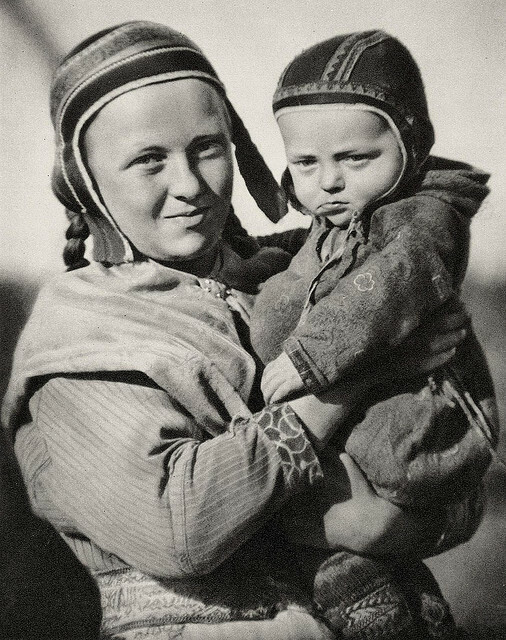 Since that time, the Saami have differentiated from other Finno-Ugric people, who did not live with reindeer and were not compelled to migrate North. Beautiful people and beautiful dogs. 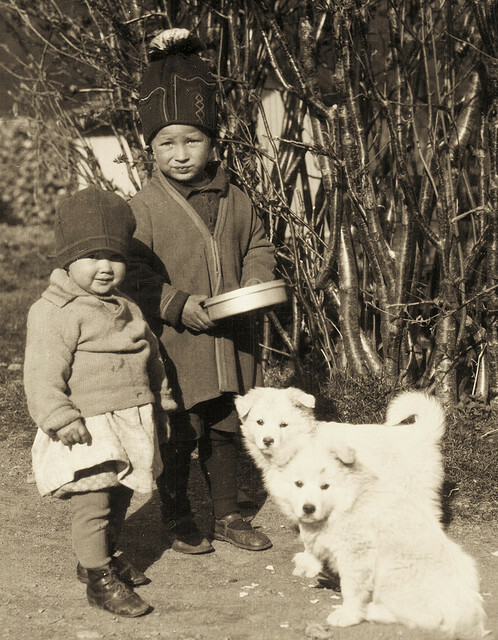 I had a Sami (samoyed) dog; the greatest nordic smile with the noblest heart. Some dumb comments of course, but a lot of really interesting ones! Thanks for those. Part of my family came from Jamtland. I didn't know the Samis were that far south. I did know that Jamtland had an independent history, and that its flag crest shows a noble moose being annoyed by an eagle (representing Stockholm) and a dog (Norway). What wonderful and evocative photographs of Sami. I have been fascinated by the Sami since I was a little girl. My Norwegian grandfather from Kristiansund N. was a fish broker and did a lot of business in Finnmark. He used to tell me stories about the Sami and their reindeer, it was like listening to fairytales. 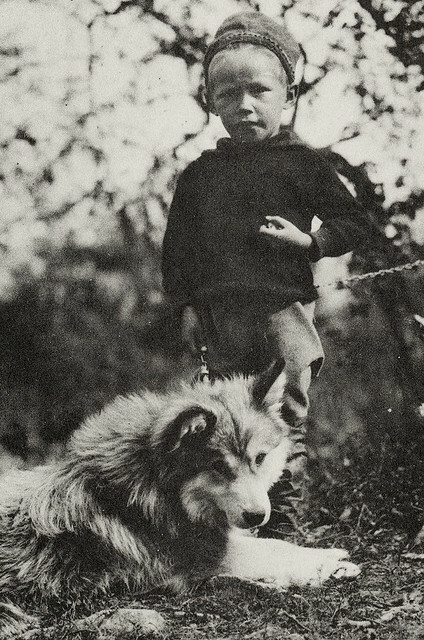 In 1946, when my Norwegian mother was 6 years old, went on a business trip to Finnmark with her mother and father+ she was the youngest by 11 years old and none of her siblings wanted the responsibility of taking care of her, she actually rode in a sled pulled by reindeer driven by Samu from Karasjok to Kautokeino, Finnmark. It was through an area which at that time was impassable any other way+ before snowmobiles. I was always so envious that she actually got to ride in a real reindeer sled. I am happy that the Sami have their own Parliament. Amazing people who know how to live off the land in a wicked, brutal climate. Long may they ride.